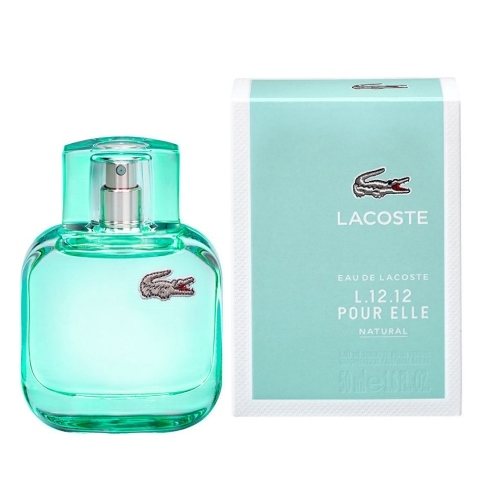 Home Win Win 1 of 9 Eau De Lacoste L.12.12 Pour Elle Natural 50ml EDTs, Valued At R925 Each! Win 1 of 9 Eau De Lacoste L.12.12 Pour Elle Natural 50ml EDTs, Valued At R925 Each! Embrace a sense of freedom with Eau De Lacoste L.12.12 Pour Elle Natural EDT. When French fashion house Lacoste endeavoured to create a women’s fragrance, they drew inspiration from the tennis skirt and the way it enhances elegance and freedom of movement on the court. They wanted to imbue the perfume with a feeling of timelessness and sophistication, and the result was the uplifting Eau De Lacoste L.12.12 Pour Elle Natural EDT. The fragrance has a heart of jasmine and rose, which is accentuated by notes of raspberry leaf, pineapple and mandarin and rounded off with gentle coconut and sandalwood. 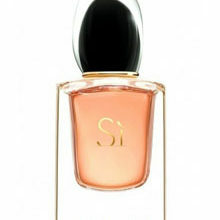 We have nine Eau De Lacoste L.12.12 Pour Elle Natural 50ml EDTs to give away.